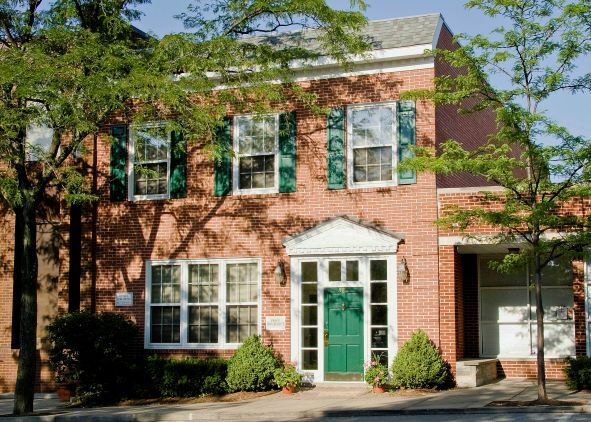 Founded by Paul T. Price after he moved to Lake Forest in the early 1920's, our fourth generation family-owned insurance office has been able to serve our extended community since 1937. Paul began selling insurance after working for The Casperson & Swarthout Auto Dealership. Seeing his customers' need to be protected, Paul saw the opportunity to open an insurance agency in town. Since then, the agency has been able to expand its services by offering Home, Auto, Life, Health and Business insurance coverage to the surrounding North Shore Communities. Our office is defined as an Independent Insurance Agency. We feel that an Independent Agent has the ability to service one's needs without being held captive by one insurance company. By allowing Price Insurance to act as your agent, you can rest easy knowing that your portfolio is being matched with a company that fits your needs. Proudly serving Lake Forest, IL, Glencoe, IL, Wilmette, IL, Lake Bluff, IL, Kenilworth, IL, Highland Park, IL, Winnetka, IL, and surrounding areas. Licensed in AL, AZ, CA, CO, FL, GA, IL, IN, KS, MA, MD, MI, MN, MO, MT, ND, NJ, NV, OH, PA, SC, TN, TX, WI, & WY.